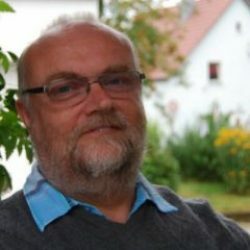 [Roumen Strobl](http://blogs.sun.com/roumen/) is a Netbeans “evangelist” who works for Sun in Prague. He produces the [Netbeans Podcast](http://blogs.sun.com/roumen/category/Podcasts) and numerous screencast demos of the [Netbeans IDE](http://www.netbeans.org). In this very [useful article](http://blogs.sun.com/roumen/entry/recording_high_quality_demos_screencasts) he explains how he creates screencasts (like [this one](http://blogs.sun.com/roumen/entry/why_netbeans)) and it’s well worth reading to find out how a professional does it!